At a time when the world has gotten more advanced with technology, everything is almost possible online. With just a click, you can shop and order products you want instead of going to the mall. Relatives and friends from opposite sides of the globe are able to see and communicate with each other through their computers and smartphones. Students can avoid the hassle of bringing a number of books to school by having it simply downloaded on a mobile phone. There’s a whole other world created with people connecting online. With this advancement, the industry has to keep up. In order to reach their audience and maintain connection with them, companies send their promotions and advertisement to their consumers through e-mail. But they don’t just simply send messages to all of the people they have contact details to or select random groups of people. They choose a specific demographic as their target audience for their product such as teenagers or working moms, for example. However, as technology offers more platforms for companies to reach their audience, some media like direct mail are rendered less relevant or effective since consumers are bombarded with promotions from different companies. When the idea of direct mail is brought up, people’s reactions are usually along the lines of “Nobody reads that anymore.” In short, people believe that direct mail has lost its relevance. But companies still continue to invest in this form of marketing even with the other forms that are available to them and they are using, and anyone who has a mailbox surely has received newsletters or brochures rom different companies. Certainly, this must mean direct mail is not as irrelevant as we think. Where is Direct Mail today? While a lot of people scoff at the idea of direct mail as a primary tool for companies to reach consumers, its continuing usage (and success) is strongly supported by statistical evidence. This means that companies are not just merely sticking to their old-fashioned ways, they are actually utilizing a method that has proven to be successful over time. According to the Statistical Fact Book released by the Direct Marketing Association in 2015, organizations in the United States of America spent $46 billion on direct mail in 2014. With its increase from $44.8 billion in the previous year, this must mean that direct mail has proven effective for them. In 2015, organizations even estimated an amount of $9.3 billion for expenses on data collection for direct mail. People think they can easily shut down the significance of direct mail with this rhetorical line. But let’s see if we can actually answer this question. Well, according to the Direct Marketing Association, 14.1 percent of those aged 45-54 respond to the direct mail, so that’s who! You’ll also be surprised to find out that millenials, in their generation bombarded with technological advancement, actually do not enjoy receiving e-mail as they do reading tangible mails sent to their houses. In a study by Infotrends, it was found out that 38% percent of millenials preferred direct mail while only 26% preferred e-mail marketing. 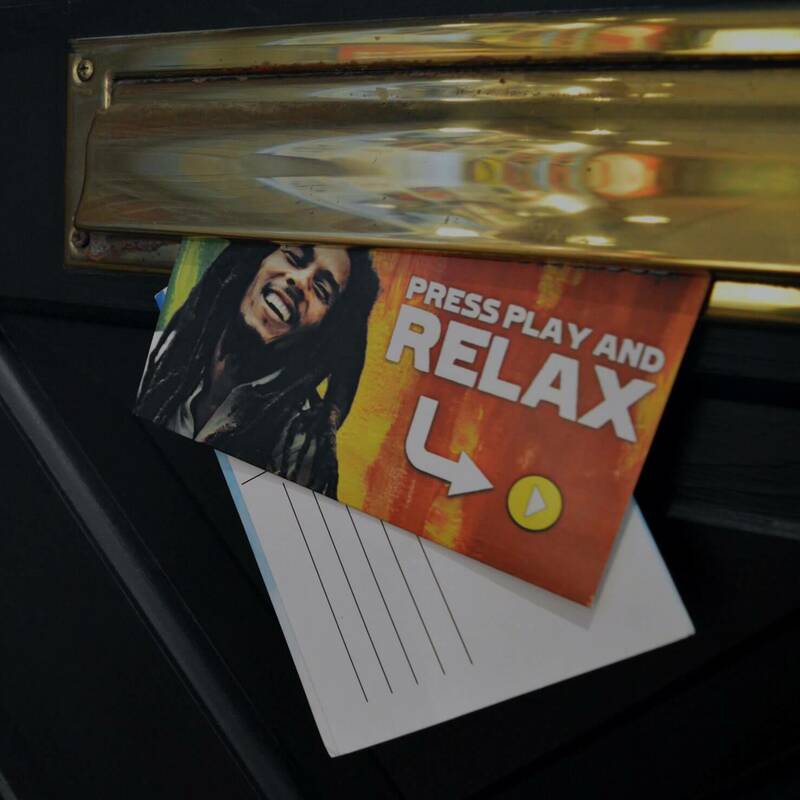 42% of those who receive direct mail, read or scan their pieces. That’s nearly half of their target audience! Meanwhile, advertisement posted online or sent through e-mail only have 0.14 percent ad clickthrough rate. Who’s irrelevant now? In the sea of e-mails sent by different companies, how does a direct mail stand out? At the age of computers, e-mails, mobile phones, and social media, the art of getting messages to people through actual paper sounds a little primitive. Doesn’t it? But what are these companies that still utilize direct mail marketing seeing that the lens of technology has blurred out for us? While receiving a message on your phone or tablet gives more convenience than having to go to your actual mailbox, rummaging through the bunch of letters, and tearing envelopes open, there are some people who still enjoy the tangible form of communication. Direct mail pieces are as much mass produced with the same contents as e-mails but it is perhaps the act of taking the time to deliver a concrete message to your home that makes these brochures or newsletters from companies so personal. It is perhaps the intimacy of the rapport between the company and the consumer that can actually be touched and the thought that this was specially spent to your home, and not programmed into a gadget, that makes direct mail a timeless marketing that breaks through the clutter of other forms of electronic communication.